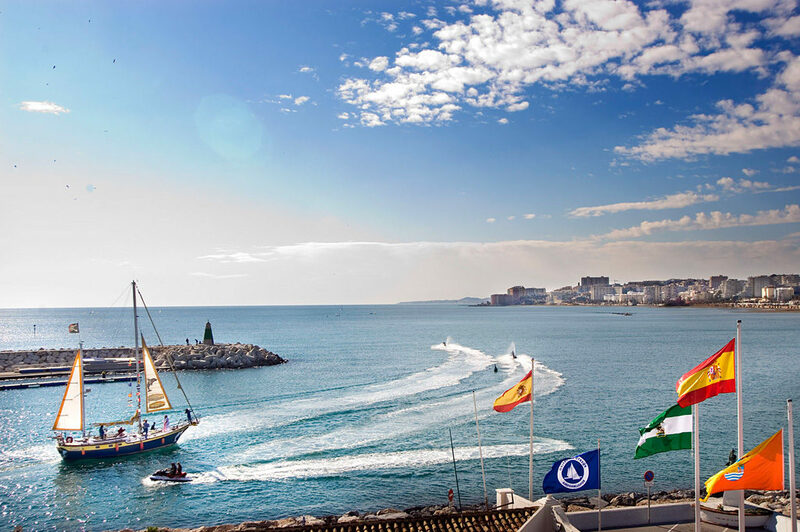 Benalmadena is a town in the province of Malaga which is located right next to the Mediterranean and has presently become one of the main tourist destinations of the ‘Costa del Sol’. 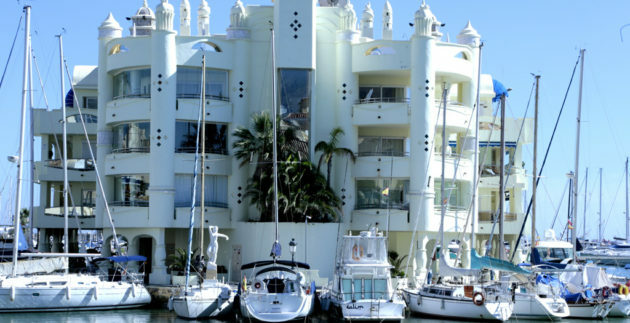 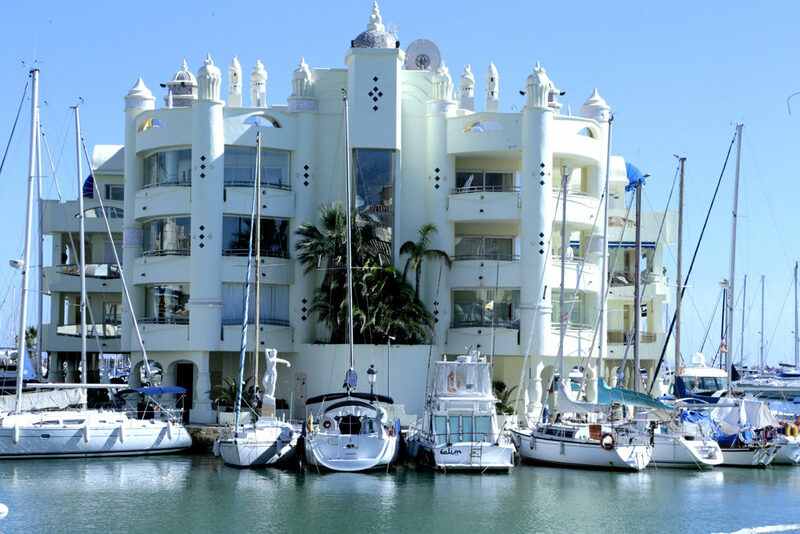 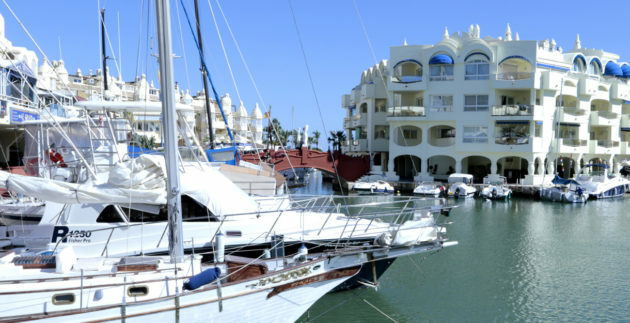 The town has a huge amount of leisure options for all ages and it also has one of the best marinas in Andalusia. 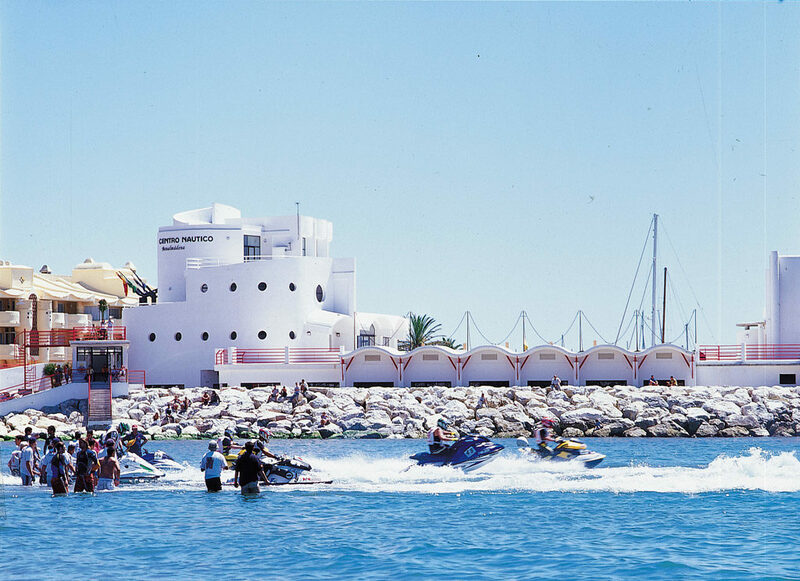 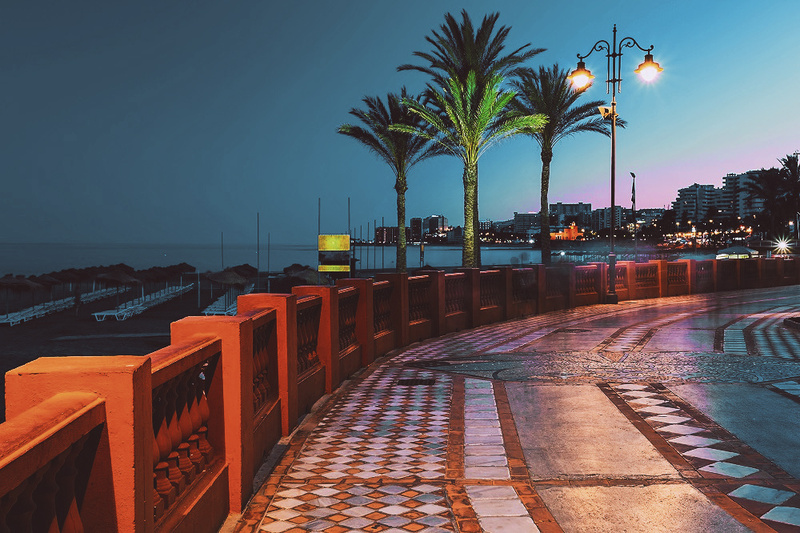 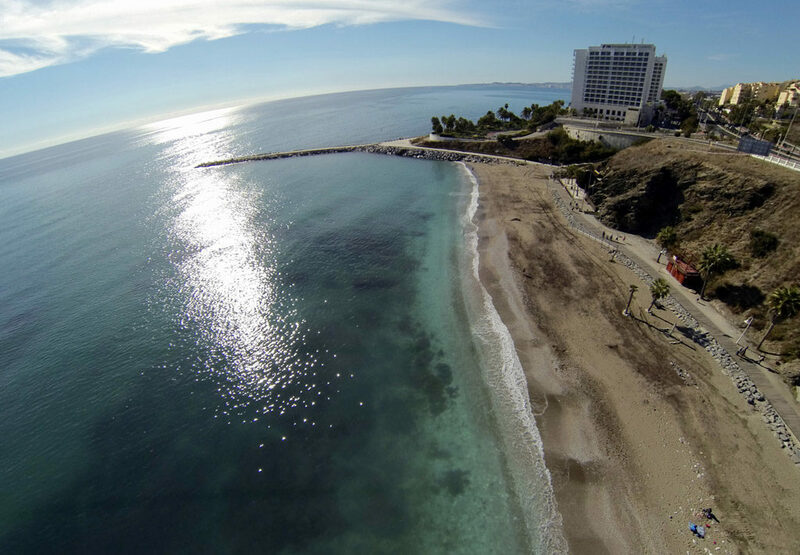 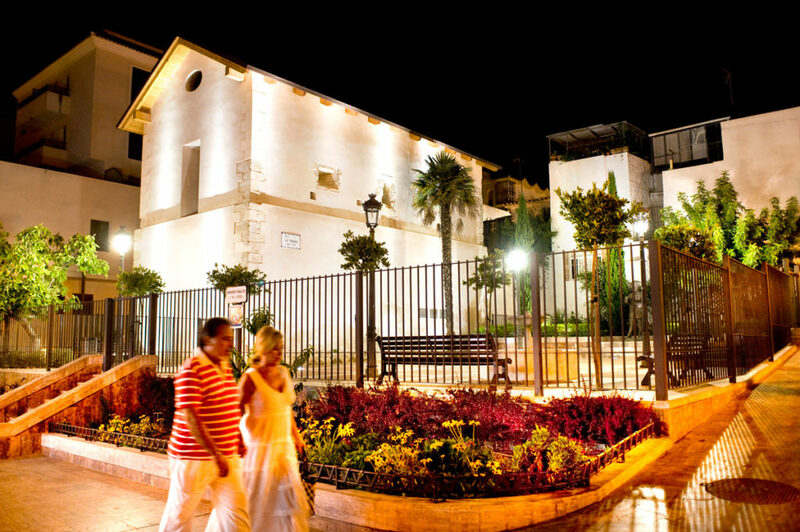 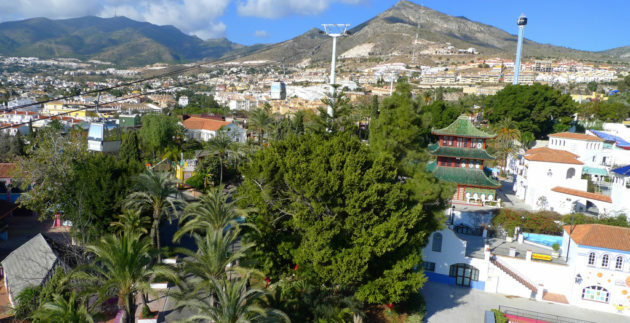 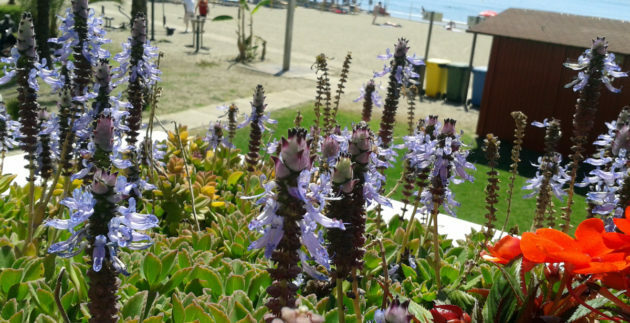 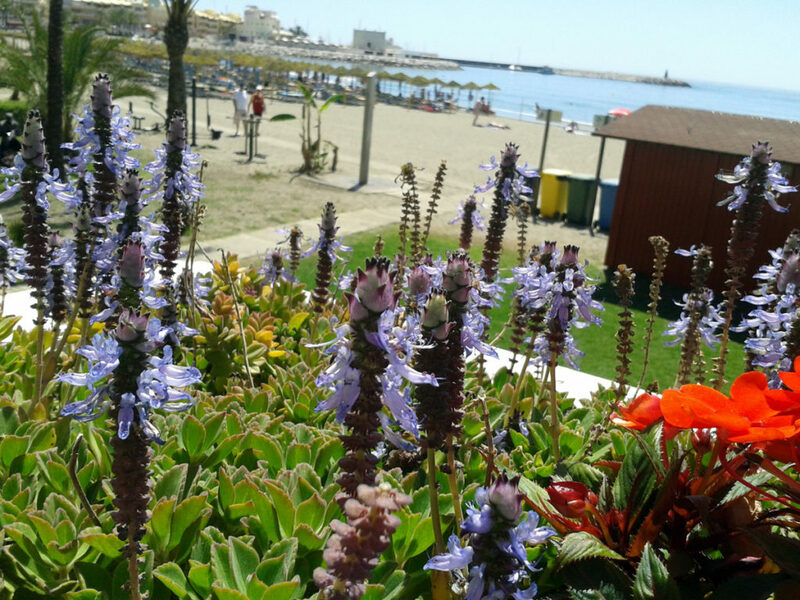 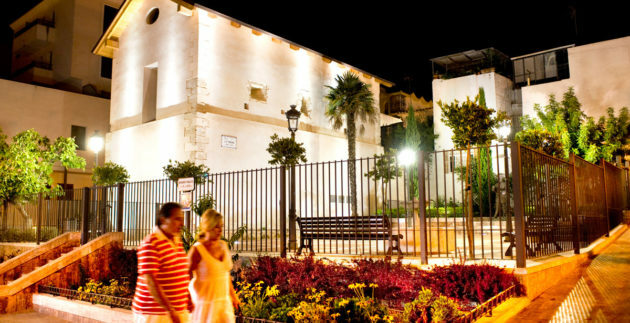 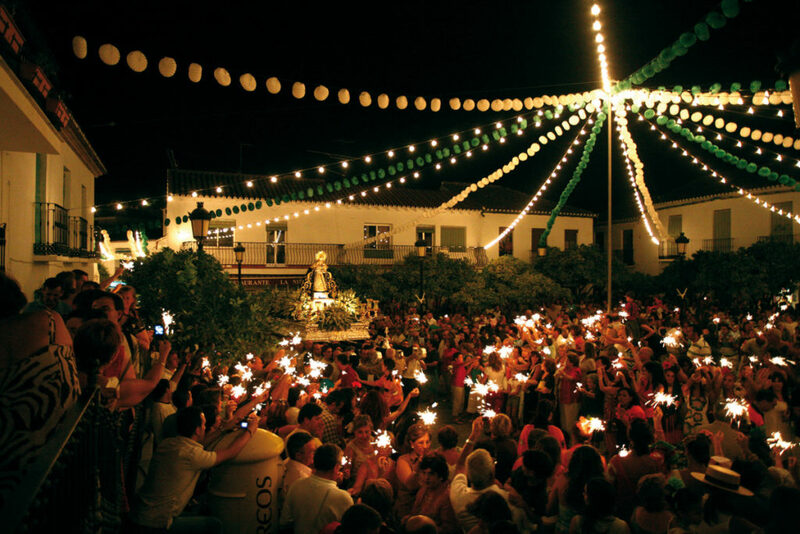 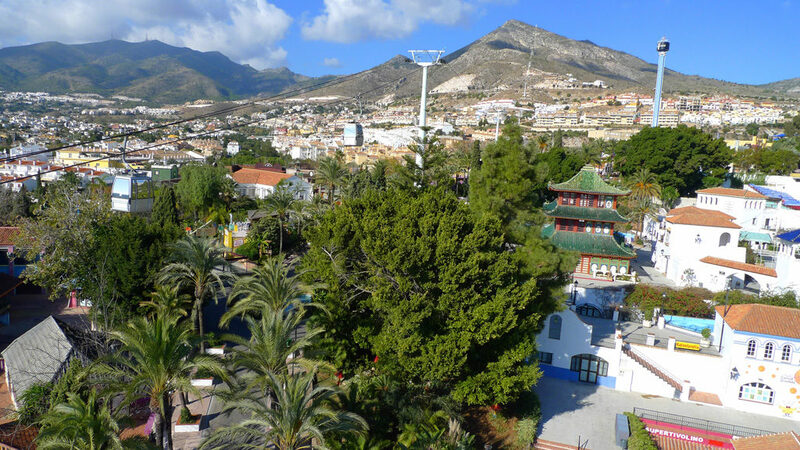 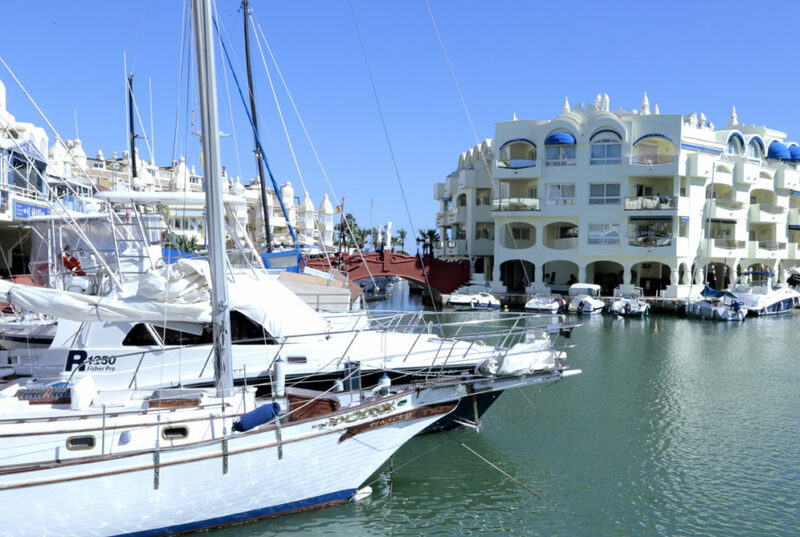 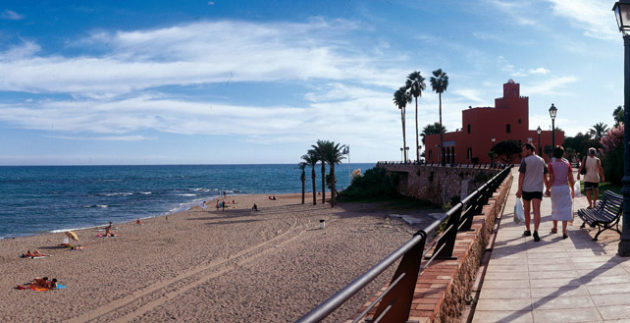 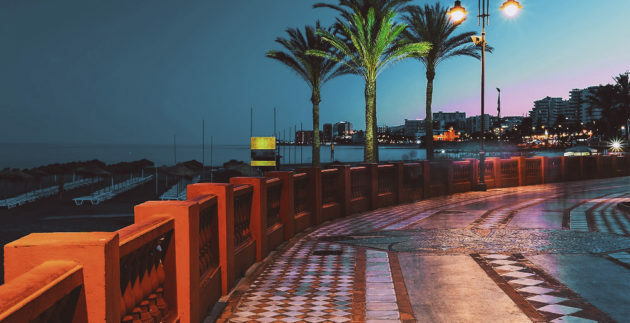 Benalmadena itself is one of those enclaves which is worth visiting, experiencing and remembering. 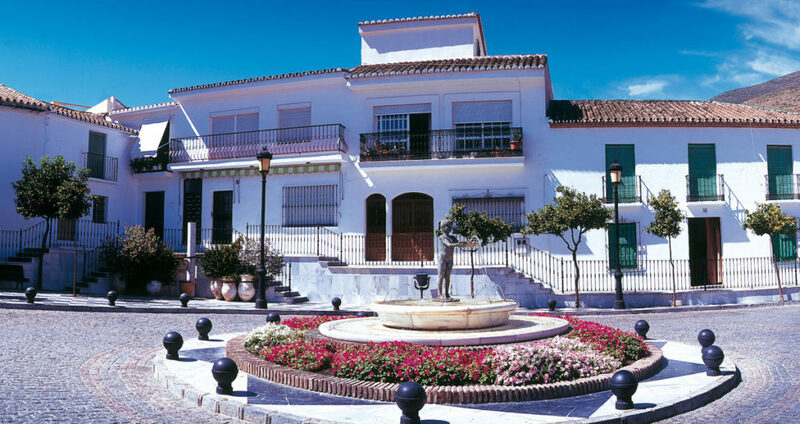 It is a privileged town in which its affable people, peaceful atmosphere and beautiful landscape go hand in hand with a wide range of leisure and recreation. 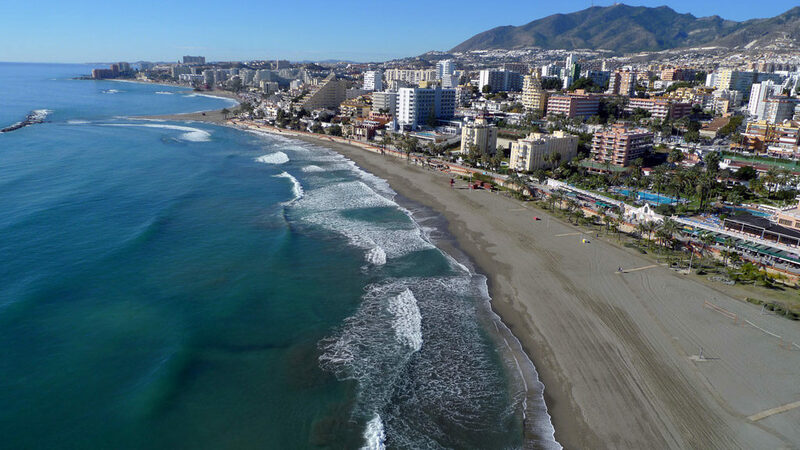 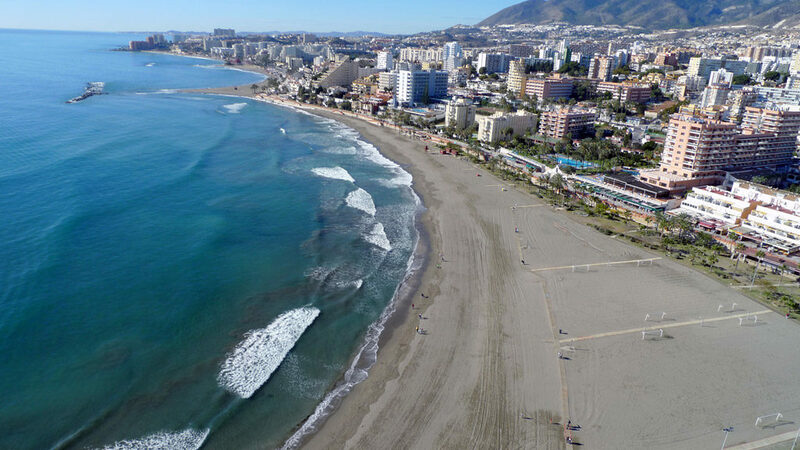 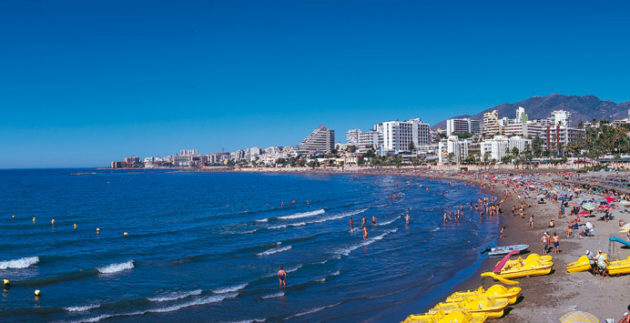 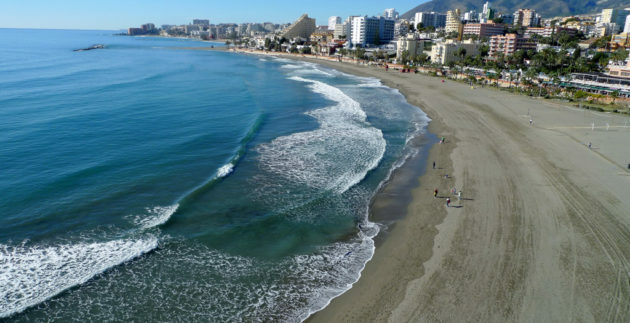 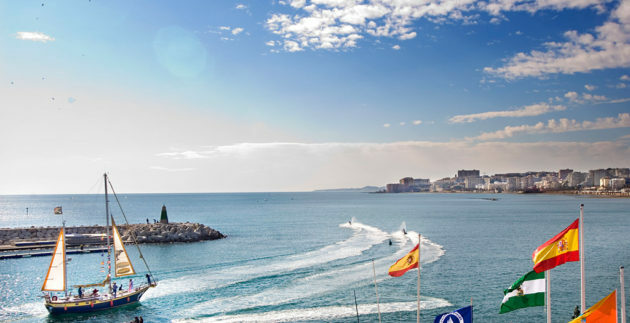 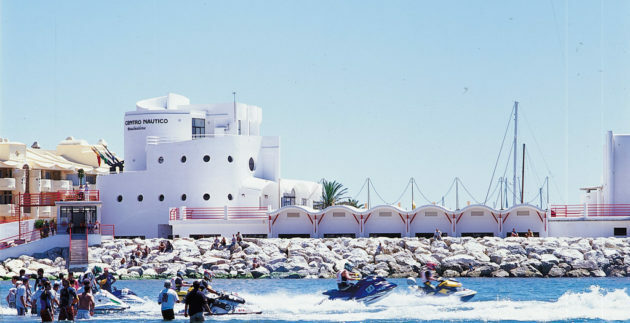 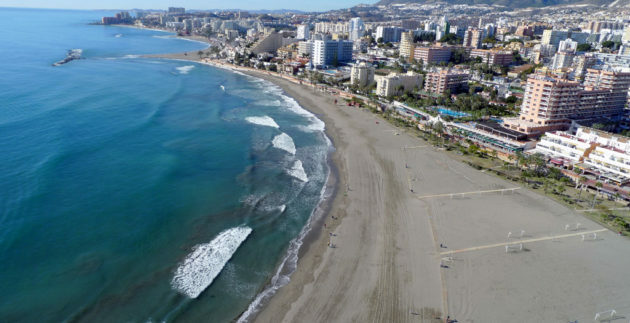 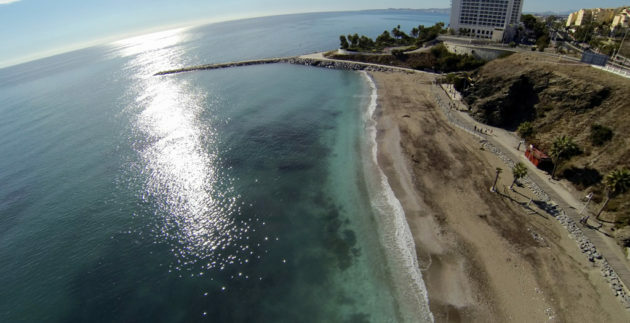 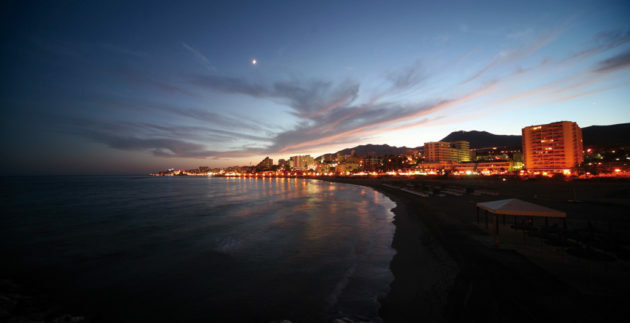 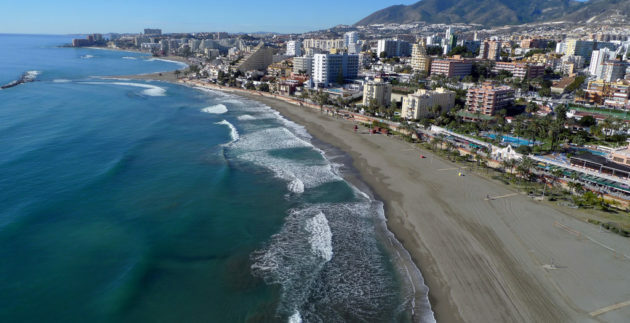 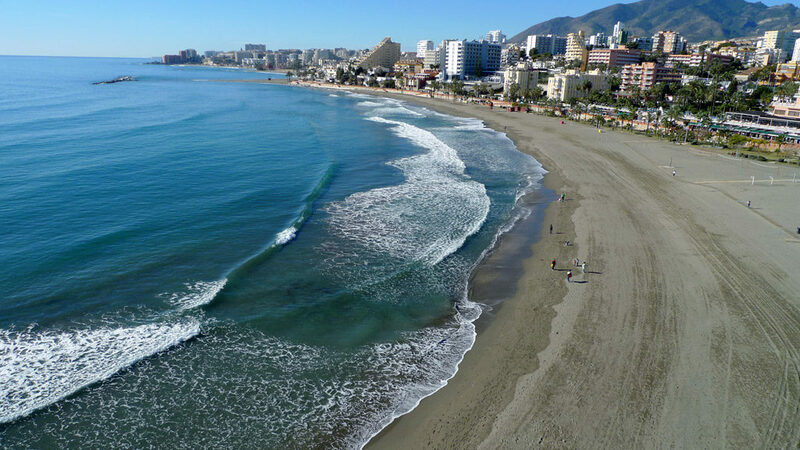 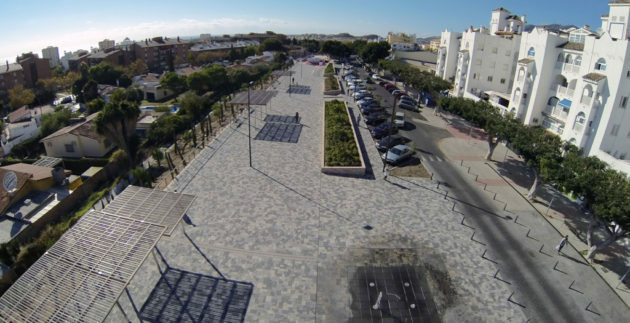 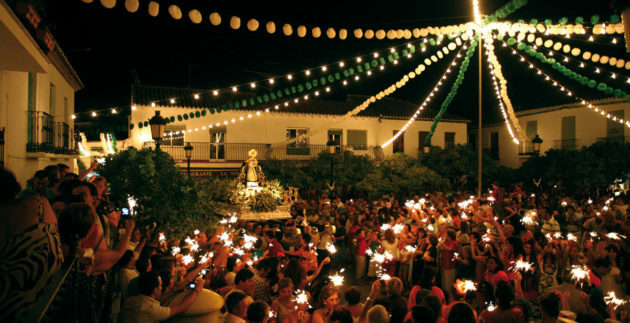 Due to Benalmadena’s location, which is geographically situated right in the centre of the Costa del Sol, and at only eleven kilometres from the airport, which is well linked by road, this town can offer possibilities of lively entertainment, a calm place to relax, and an important cultural activity at the same time. 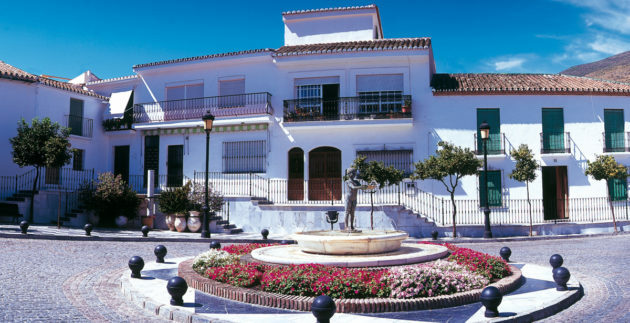 This town is presented as the ideal place for any kind of visitor. 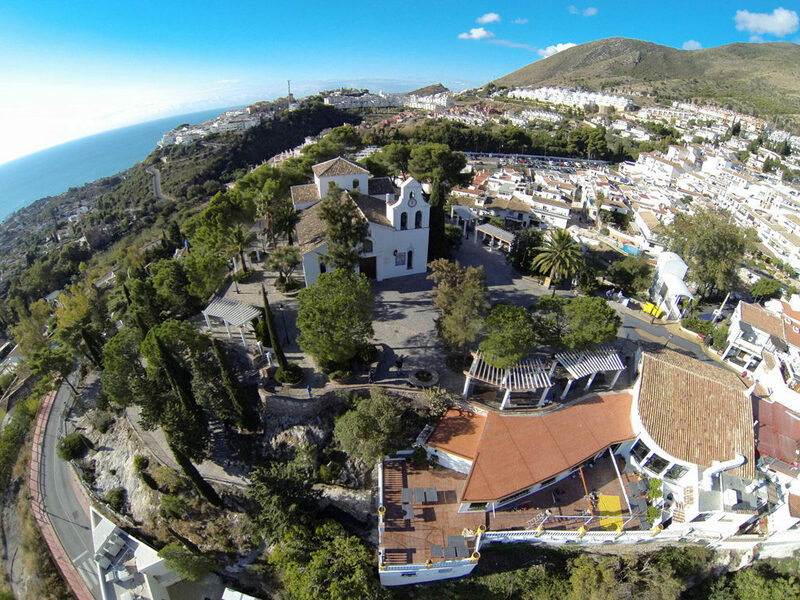 Among its many tourist attractions, Benalmadena offers some top-quality facilities for golf lovers: The 18-hole par 72 ‘Campo de Golf de Torrequebrada’ (Torrequebrada Golf course), is considered as one of the best courses in Spain. 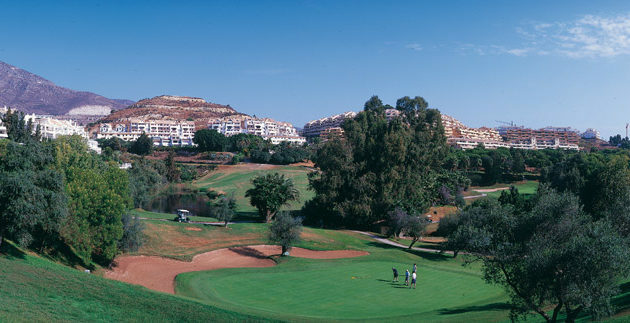 The Bil Bil House complex has the only 18-hole Pitch and Putt golf course in Andalusia, as well as paddel and tennis courts. 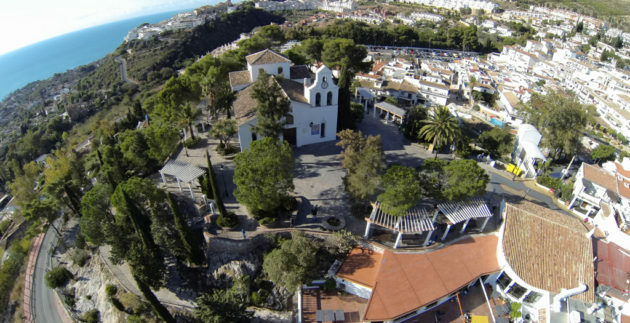 Benalmádena Golf is a 9-hole, par 3 course with a golf academy of 48 practice bays, and a floodlit driving range. 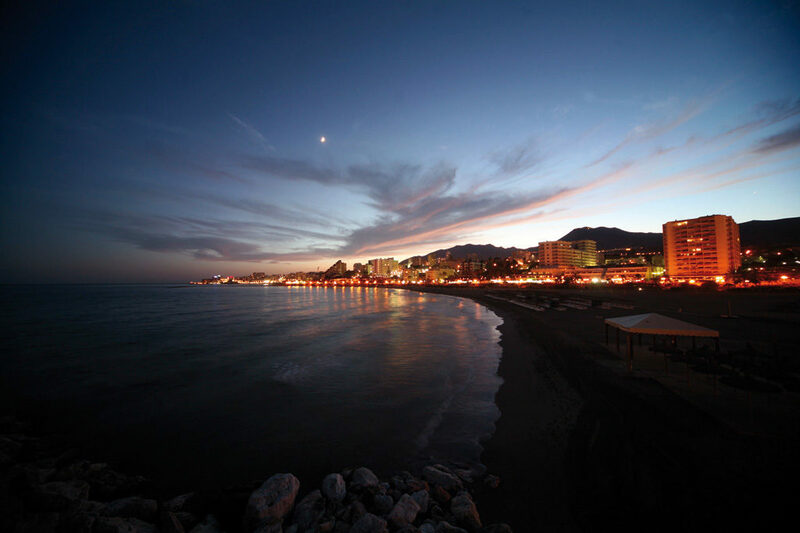 The Moonlight Cabaret Bar is located on the fifth floor of Sunset Beach Club, and is a unique and spectacular event venue in Benalmadena Costa. 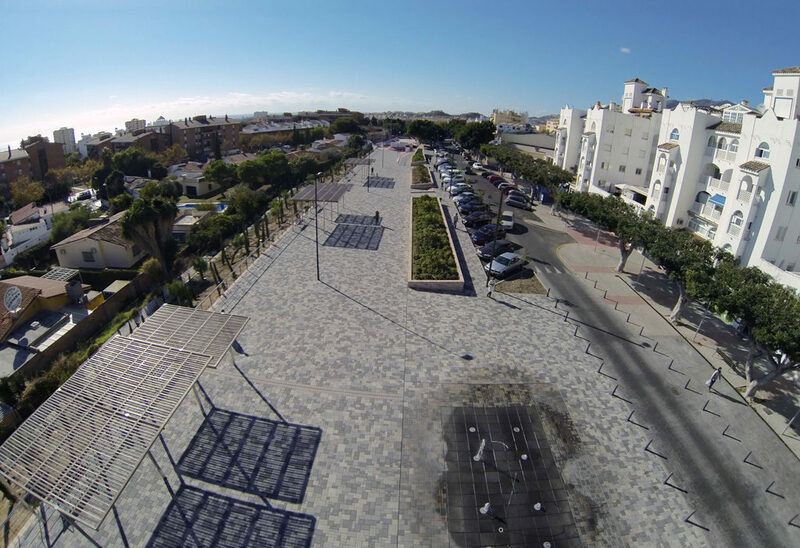 Boasting two bars, a large dance floor, high tech sound and lighting systems, a gigantic screen, seating on two levels, and a raised stage, this fabulous venue is flexible and ideal for concerts, product launches, dance competitions, weddings and parties.